US electric vehicle maker Tesla Inc on Monday said it had sent a team to investigate a video on Chinese social media which showed a parked Tesla Model S car exploding. It showed a parked Tesla S starting to emit smoke from its bonnet before exploding and bursting into flames, damaging surrounding cars. A time stamp on the video showed that it occurred on Sunday evening. Reuters was not immediately able to verify the origins of the video, which Weibo users said was taken in Shanghai. In March, Tesla also encountered a hiccup when Shanghai customs temporarily clearance for a batch of Tesla's Model 3 cars citing a labelling issue. 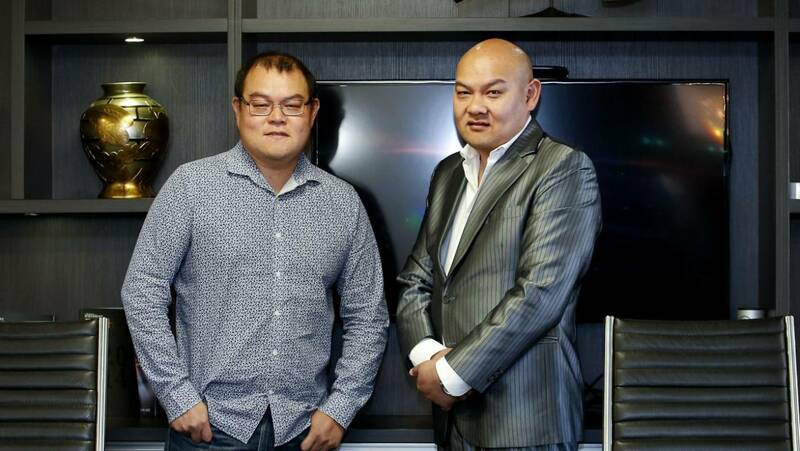 The former marketing manager of the Chow brothers' Stonewood Group has been awarded $66,077 after the company sacked her for "irreconcilable differences" it could not prove. Stonewood Group Limited is a commercial property management company. Before the conference, she had a meeting with Stonewood director John Chow and chief operating officer Brent Gilchrist to discuss her presentation. 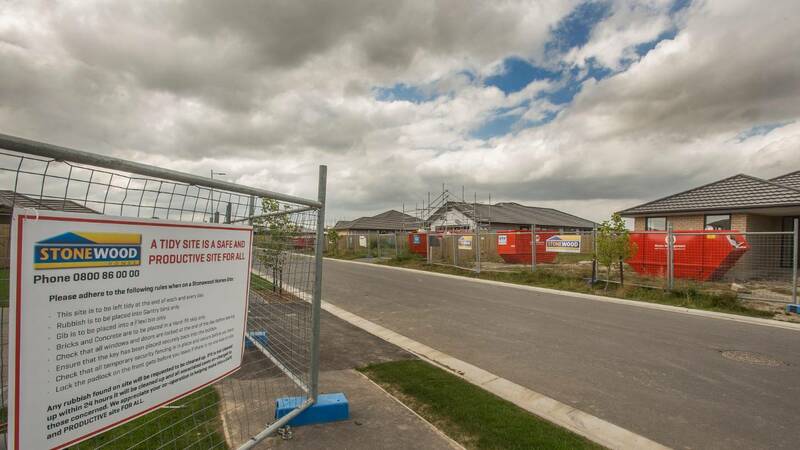 Stonewood Group Limited has been ordered to pay McAlpine $48,077 in lost wages and $18,000 in compensation for humiliation, loss of dignity and injury to feelings. * A previous version of this story stated that Stonewood Group Limited went into liquidation in 2016. A fleeing driver dodged road spikes but crashed into a police car, sending the vehicle smashing into a house, during a pursuit in Invercargill this morning. A man is alleged to have threatened people at the house before fleeing in a vehicle, Insp Bowman said. 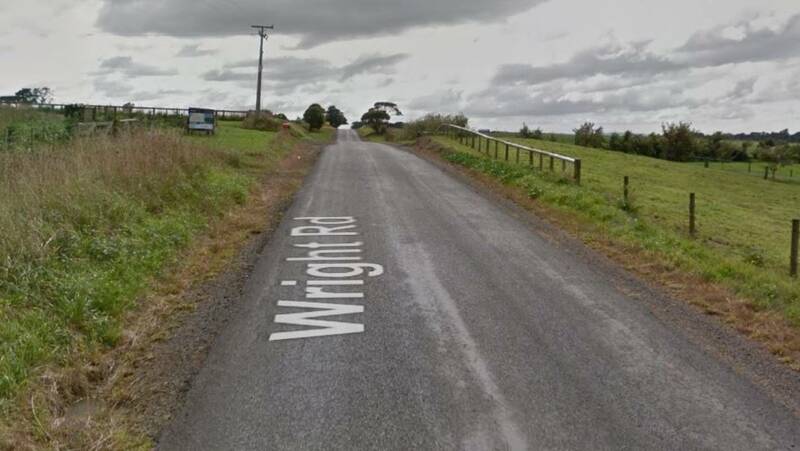 The fleeing driver avoided the road spokes and continued driving towards Invercargill, followed by police towards the Windsor area. Photo: Abbey Palmer"The fleeing driver has then collided with a police car and as a result of this crash the police vehicle has hit a house causing significant damage," Insp Bowman said. No-one was seriously injured in the incident, but the fleeing driver was arrested at the scene. TOM KITCHIN/STUFF Street racers gather on Moorhouse Ave for the third Aves Invasion event on Friday night. 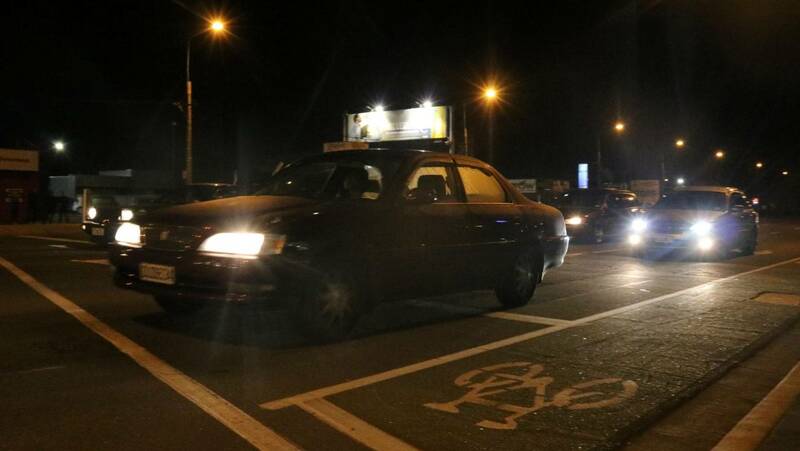 READ MORE:* Man receives cuts to face trying to flee arrest during Christchurch Aves Invasion event* Police order Aves Invasion organiser off the road for 12 hours in Christchurch* Police disrupt street racers in third Christchurch Aves Invasion* Leave us alone or no talks, boy racers say. TOM KITCHIN/STUFF Police disrupt street racers gathering on Deans Ave on Friday as part of the third Aves Invasion. The Aves Invasion event started on Friday about 9pm and finished on Sunday. At the last Aves Invasion event in December 2018, racers threw bottles at police cars and made hoax emergency calls. Her partner had presented to Auckland Hospital on Sunday, March 3 with pain in his jaw, Davidson said. Days later Steedman was transferred to a hospice, and died on March 14. But between Auckland Hospital and the Council, that was the end of him." She has sought help from a lawyer and the Citizens Advice Bureau, and has laid complaints with Auckland Hospital and the Health and Disability Commissioner (HDC). A spokeswoman for Auckland District Health Board said she could not comment on the specific care Steedman received for ethical and privacy reasons. Photo: Action Images via ReutersA woeful Manchester United suffered their fifth straight away defeat, in all competitions, with a 4-0 Premier League hammering at the hands of a vibrant Everton at Goodison Park on Sunday. That was not worthy of a Manchester United team," said Solskjaer. United must now somehow pick themselves up in time for the visit of Manchester City to Old Trafford for the derby on Wednesday. Brazilian Richarlison fired Everton ahead in the 13th minute with an acrobatic high volley after Dominic Calvert-Lewin flicked on a long throw. Statistics showed the Red Devils, who had not lost five straight away games since 1981, ran 8.03 km less than Everton. 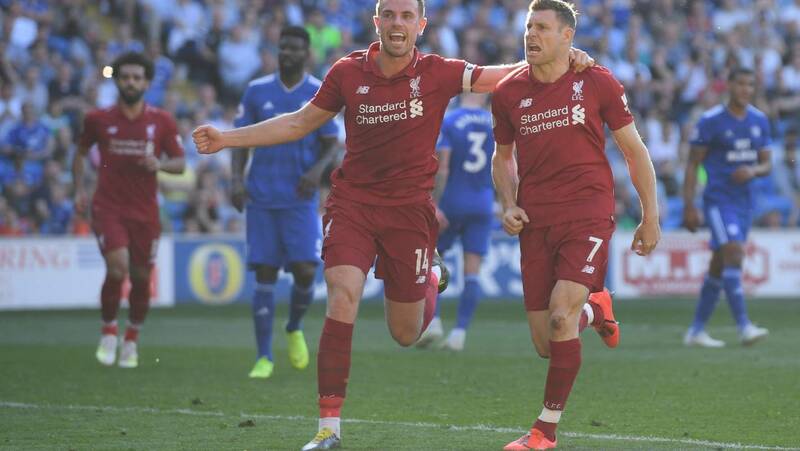 James Milner (R) scored a vital goal for Liverpool against Cardiff and is congratulated by captain Jordan Henderson. Before returning to the top of the English Premier League, Liverpool got to savour a Manchester United humiliation. Liverpool now has a club-record 88 Premier League points, beating the 86 managed in the 2008-09 season. UNITED COLLAPSEAlex Livesey Manchester United manager Ole Gunnar Solksjaer apologised to fans after a 4-0 drubbing by Everton. Jan Kruger Everton comprehensively beat Manchester United with Theo Walcott (C) scoring their fourth goal. 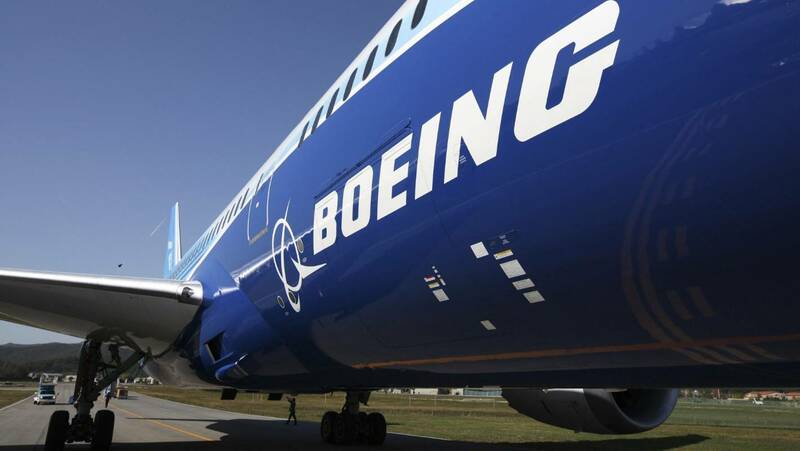 SEONGJOON CHO/BLOOMBERG One of two US plants that produces Boeing's 787 Dreamliner has faced problems with production and oversight that create a safety threat, the New York Times reports. "I've told my wife that I never plan to fly on it," he told the Times. 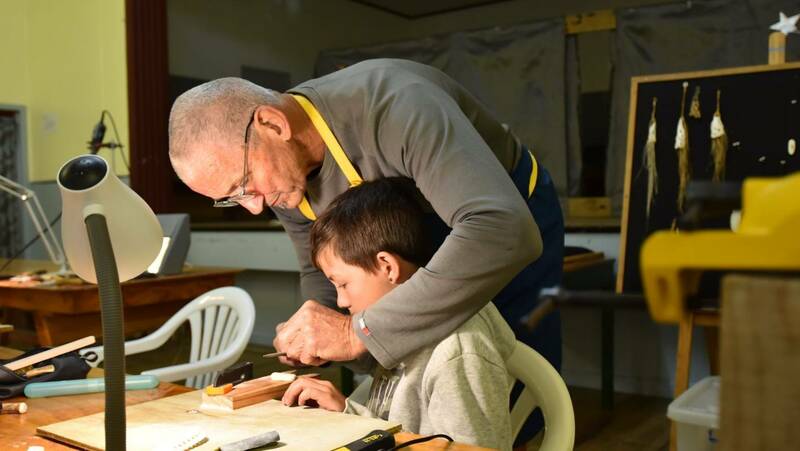 The report "paints a skewed and inaccurate picture of the program and of our team here at Boeing South Carolina", he said. In 2014, Qatar Airways stopped taking 787 Dreamliners from South Carolina after complaining workers had damaged plane exteriors. The newspaper's report comes as Boeing is close to submitting its software fix linked with the two fatal 737 Max accidents. James Lowe broke ex-All Blacks Jerome Kaino and Charlie Faumuina's hearts with a try in Leinster's crushing European Champions Cup semifinal win over French pacesetters Toulouse. Both men repaid their coach's faith with tries in a comprehensive victory by the reigning European champions. 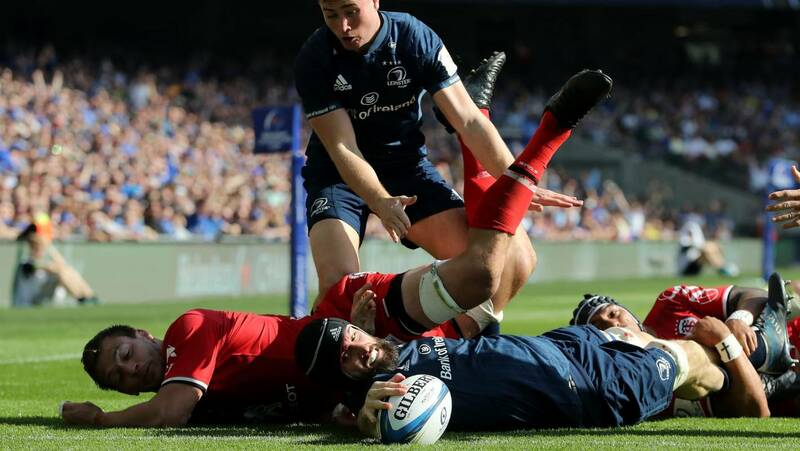 ?INPHO/Dan Sheridan Leinster wing James Lowe, pictured scoring against Scarlets in 2018, has helped his Irish club to another European Champions Cup final. Iain McGregor Former All Blacks flanker Jerome Kaino tasted defeat in his first European Champions Cup semifinal with Toulouse (file photo). It will be the first time the two clubs have met in a Champions Cup final. Also among the fatalities were three people from Denmark, two from Turkey, and one from Portugal, Sri Lankan officials said. BLOOD ON CHURCH PEWSDozens were killed in one of the blasts at St. Sebastian's Gothic-style Catholic church in Katuwapitiya, north of Colombo. Local media reported 25 people were also killed in an attack on an evangelical church in Batticaloa in Eastern Province. I call upon all Sri Lankans during this tragic time to remain united and strong," said Sri Lanka's prime minister in a Tweet. ATTACKS ON CHRISTIANSThe Christian community had already felt under pressure in Sri Lanka in recent years. Harry and Meghan: The prince is considered for a Canberra posting as Australia's governor-general. Palace officials considered a proposal to make Prince Harry the Governor-General of Australia, according to a British newspaper report. Britons bet on Prince Harry and Meghan Markle's baby name* In pictures: Celebrating 150 years since New Zealand's first royal visit* Prince Harry, Meghan aim to keep baby's arrival 'private'* Inside Duchess Meghan and Prince Harry's new life at Frogmore Cottage* Kate v Meghan: Is the duchess feud fact or fiction? AP Prince Harry and Meghan the Duchess of Sussex at the Commonwealth Day Service at Westminster Abbey in March. 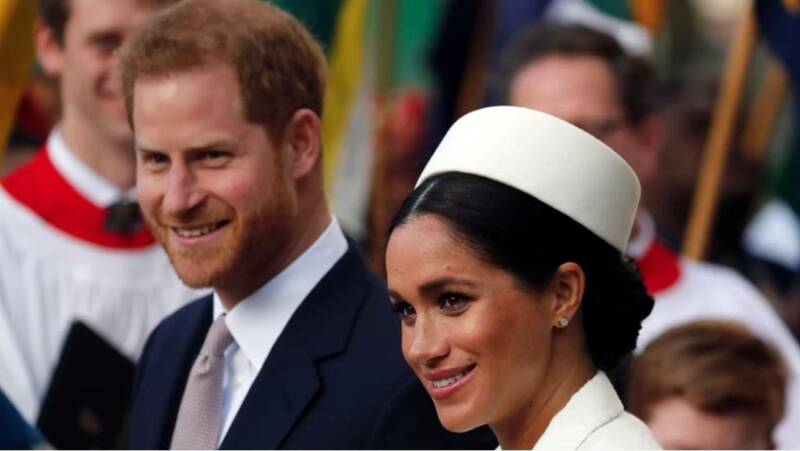 Prince Harry and his pregnant wife Meghan, say they have decided to keep plans around their first baby's arrival private. A man was rushed to hospital after being shot on Wright Rd, Waiau Pa on Sunday (file photo). A 37-year-old man has been charged after another man was critically injured in a shooting at Waiau Pa, south of Auckland. A man was taken to Middlemore Hospital in a critical but stable condition after he was shot. READ MORE: Man critically injured after shooting in Waiau Pa, south of AucklandHe would appear in Manukau District Court later on Monday, she said. The spokeswoman said police could confirm the shooting was not related to another shooting in south Auckland's Clover Park which left one person dead. Rising house prices are showing few signs of slowing and many buyers are growing frustrated by the fierce competition for homes. READ MORE:* Palmerston North house prices still climbing* Manawatū/Whanganui house prices hit new highs, as sales listings plummet* Manawatū-Whanganui median house prices hit new records* Buyers should know their rights when buying a house"Take your best shot, right off the bat. Rule one in a sellers' market is never fall in love with a house until it's bought, Stewart said. Watson Real Estate principal Ken Watson said buyers should aim to view a house before an open home. 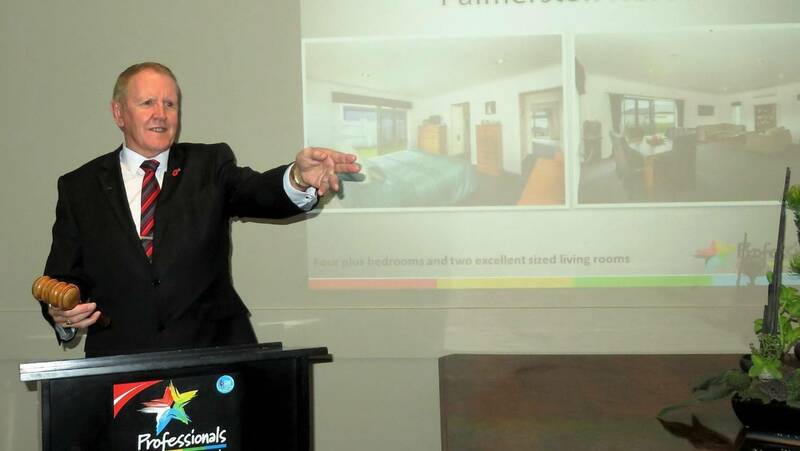 SUPPLIED Watson Real Estate's Ken Watson says buyers should view a house before an open home. Newcastle's 2019 campaign has reached crisis point after the Knights were humbled 38-14 by Gold Coast at CBus Super Stadium on Sunday – their fifth successive defeat. It was too little, too late, against a Gold Coast outfit who dominated from the outset despite the absence of key forwards Jarrod Wallace, Kevin Proctor, Ryan James and Keegan Hipgrave. The loss left Newcastle equal last with one win from the first six games, ahead of only Canterbury on for-and-against statistics. 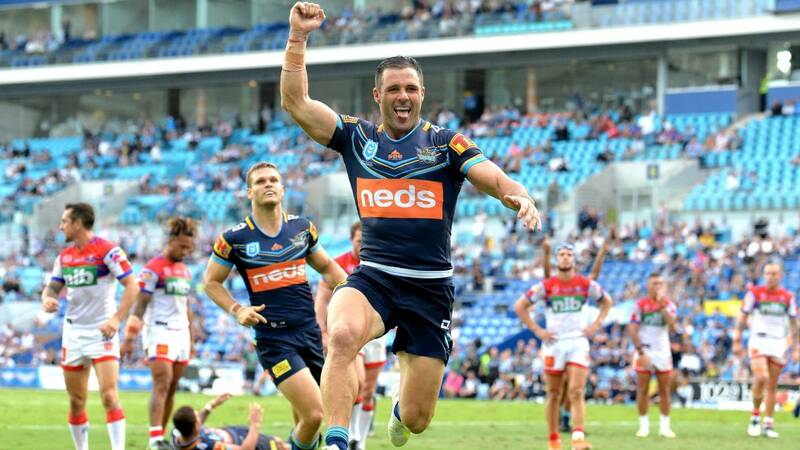 Adding to the angst Knights fans are feeling, former Newcastle discard Tyrone Roberts was man of the match for the Titans. Gold Coast fullback Michael Gordon scored a last-minute try and kicked seven goals for an 18-point haul. Monarch butterflies could be at risk at Isle Park, after fumigation, says monarch breeder Rob Cooper. 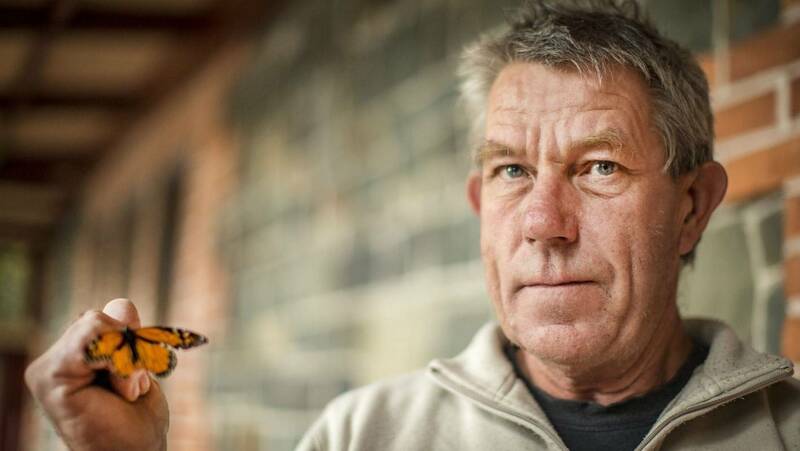 A Nelson butterfly enthusiast has concerns over the survival of monarchs in Isel Park after seeing weedkiller sprayed in the area. LUZ ZUNIGA Monarch butterflies could be at risk at Isle Park, after fumigation, says monarch breeder Rob Cooper. LUZ ZUNIGA Monarch butterflies cluster in parks around Nelson during the cooler months while gathering nectar and nutrients from the soil. SUPPLIED New Zealand Monarch Butterfly Trust founder Jacqui Knight (right) says the butterflies are a great learning tool for young and old.